Wonderful TV Serie of HBO .. True Blood .. Blood, Vampires, Sooky .. it’s wierd .. but every episode is great ! Yes, this is a great series. TV on sunday is great again! 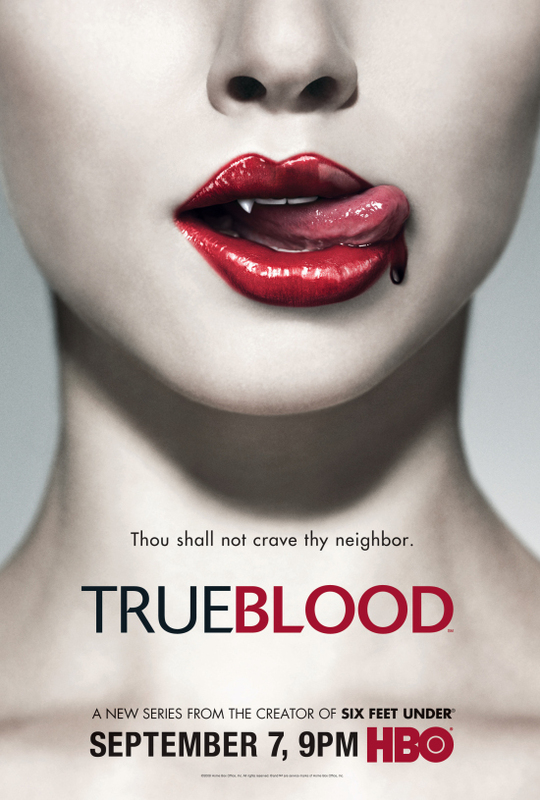 Try this website to Watch True Blood Episodes, seasons and videos online for free.